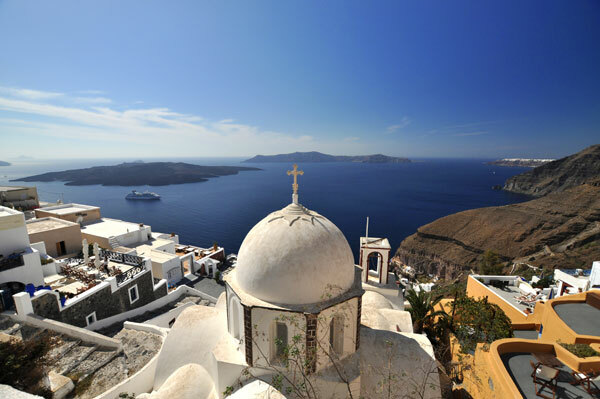 Embark on a historical and cultural journey around the awe-inspiring islands of the Cyclades. Explore both geographical and historical wonders, from the ancient city of Delos to the volcanic island of Santorini which is the largest active caldera (sea-crater) in the world, 5 times larger than Krakatoa. The 51-meter M/S Galileo is a classic steel hull, motor sailer with spacious and well-appointed interiors that was renovated in 2007. 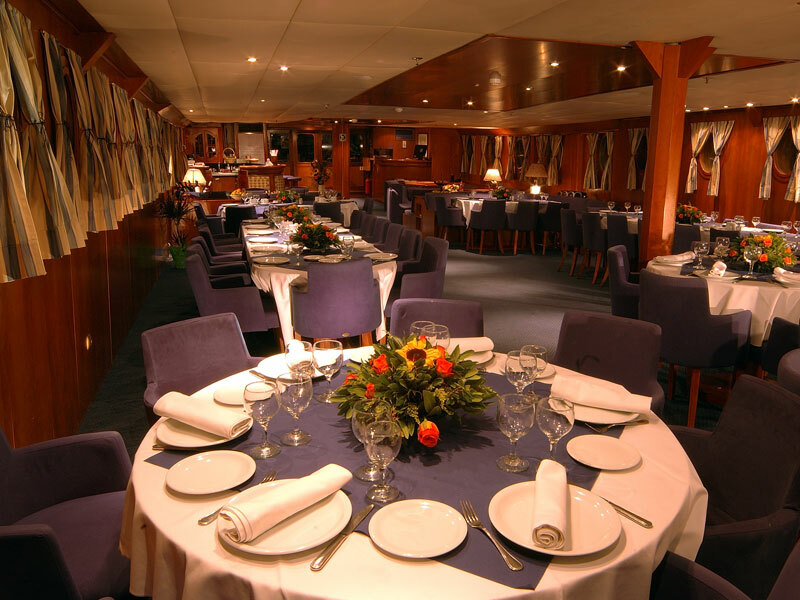 At the main deck, a lounge area with an American bar leads into a warm and elegant dining room finished with wood and leather. The spacious sun deck is equipped with sun beds, deckchairs and a large Jacuzzi which is the ideal place to bask under the sun, read a good book or just gaze at the scenery. Guests on Galileo enjoy the shaded outdoor deck area with an outdoor bar where they can relax, enjoying spectacular sea views. 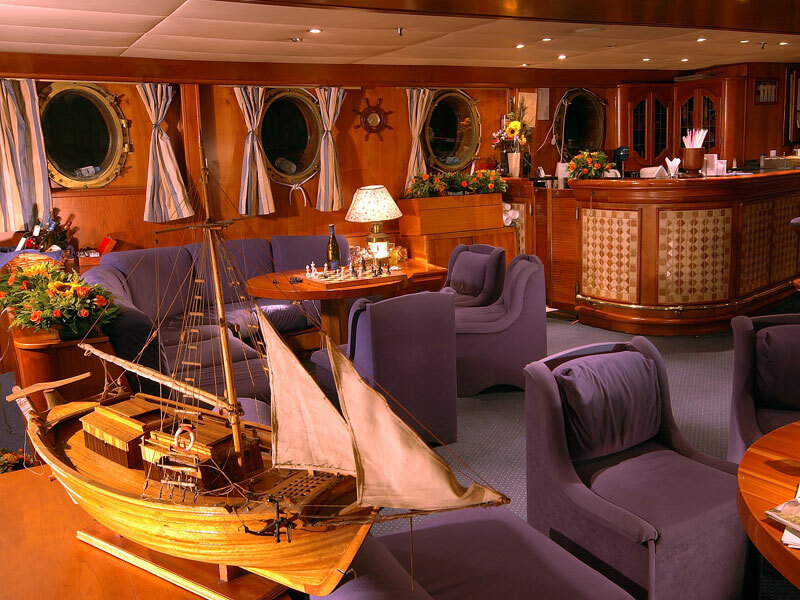 The lounge area is located on the main deck and has large windows which provide magnificent ocean views. The lounge is a spacious, warm and cosy area with an American bar. Embarkation between 2-3 pm. Enjoy a welcome drink and meet your crew and fellow passengers. Sail for Poros where we will stop for three hours before setting sail to Kimolos. Overnight at sea. Poliegos – Folegandros - Morning arrival in Poliegos or Kimolos, two very small islands known for their amazing beaches. Morning swim stop, followed by a BBQ on deck. Afternoon sailing for Folegandros, one of the most amazing and less known islands in the Aegean Sea. Walk around in the amazing Upper city and perhaps dine at one of the traditional Greek tavernas. Santorini - Morning arrival at Santorini (occasionally at anchor) to explore its unique capital Fira. Optional Excursion to a typical Winery with a breath-taking view, a tour of the villages and the small beautiful village of Oia, known for its magnificent view over the caldera and unique sunset. Overnight in Santorini. 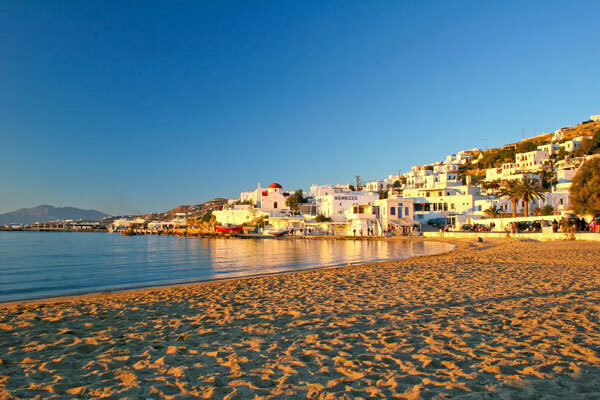 Antiparos – Paros - In the morning you will enjoy a swim stop in an enchanting bay of Antiparos. Early noon arrival in Paros. Visit Parikia or the quaint village of Naoussa. Time to have a fun night and show us your dancing skills during our famous Greek Night. 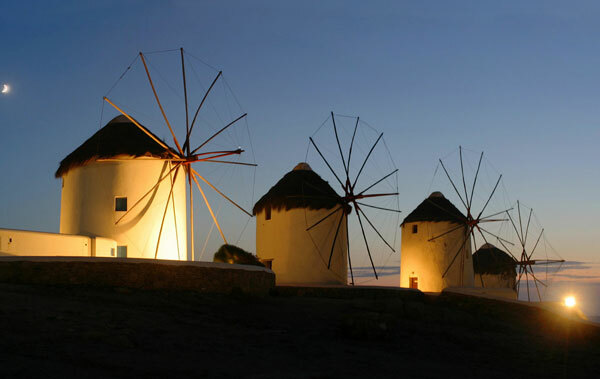 Overnight in Paros. 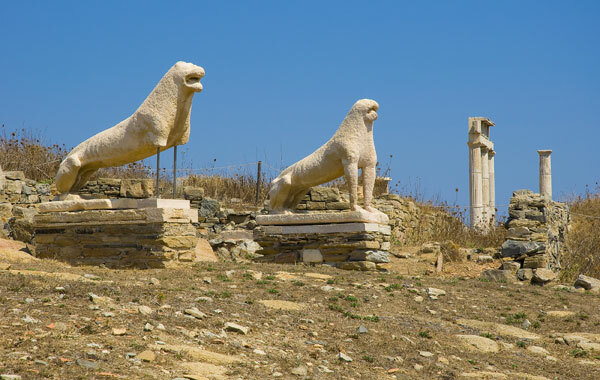 Delos -Mykonos - Optional morning tour to the unique archaeological site of Delos, antiquity's most sacred island. Later, we stop at one of Mykonos' beautiful bays for swimming off the ship before sailing into the port of Mykonos. The island of the jet set is yours to explore and the night is young. Overnight in Mykonos. Syros – After a morning swim we arrive in Syros, the capital of the Cycladic islands, where you can enjoy one of its beautiful sandy beaches or walk through town and enjoy the unique architecture of the buildings. Overnight in Syros. Kythnos– Marina Zea - In the morning we arrive in Kythnos where you can enjoy a swim in Kolones bay. 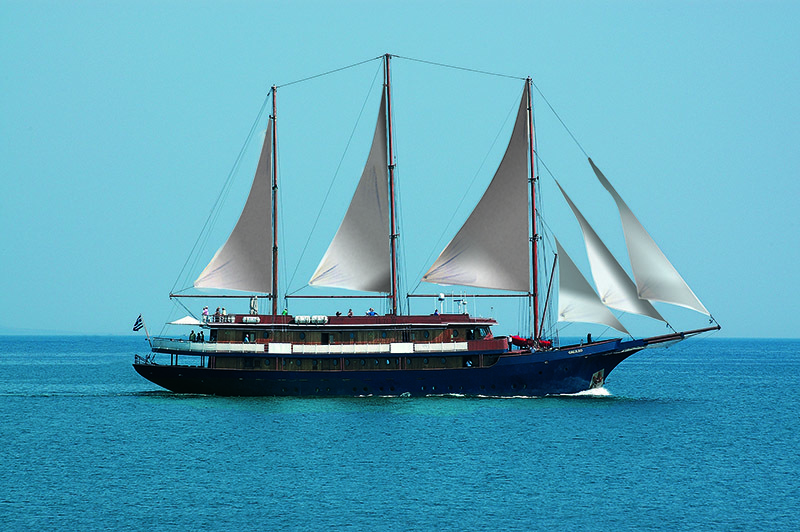 We then set sail for Marina Zea where we will arrive in the late afternoon via Cape Sounion, the temple of Poseidon. Overnight in Marina Zea. Upper Deck- 1 Double or 2 Lower Beds. 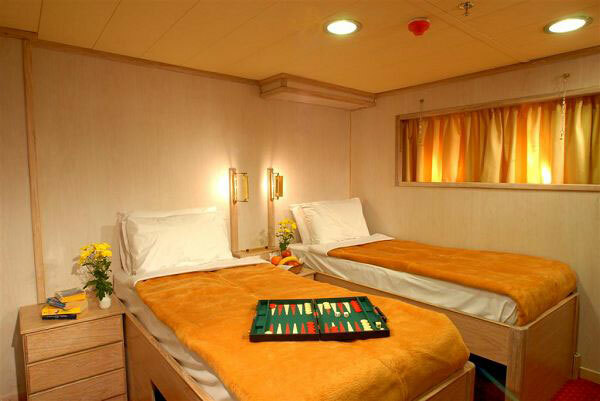 The Category A cabins are located on the Upper Deck and have windows. 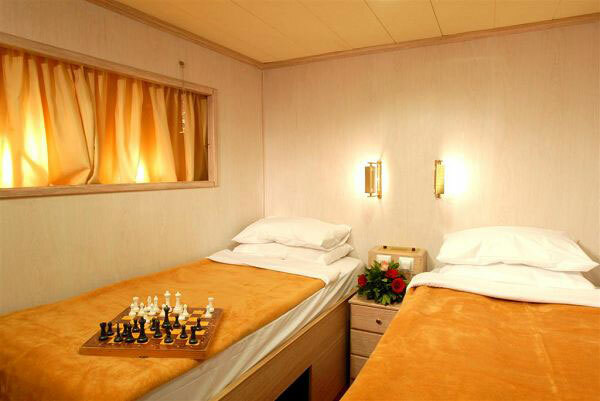 The cabins are air-conditioned and fitted with central music, internal telephone, safe deposit boxes, hair dryer & en suite bathroom with shower. Lower Deck- 2 Lower Beds. The Category B cabins are located on the Lower Deck and have portholes. 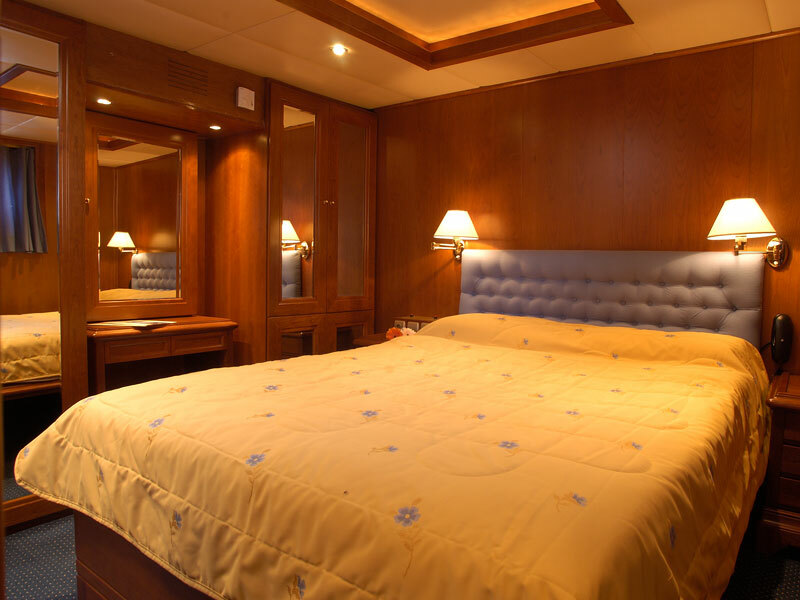 The cabins are air-conditioned and fitted with central music, internal telephone, safe deposit boxes, hair dryer & en suite bathroom with shower. Lower Deck- 1 Double or 2 Lower Beds. The Category C cabins are located on the Lower Deck and have portholes. The cabins are air-conditioned and fitted with central music, internal telephone, safe deposit boxes, hair dryer & en suite bathroom with shower. 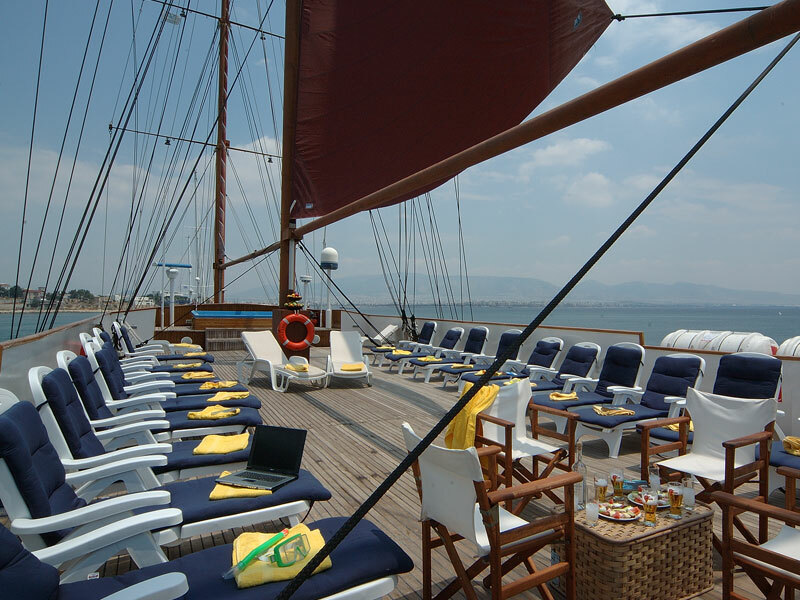 The spacious Sun deck offers a perfect place from which to view the ever changing breath-taking scenery whilst soaking up the sun. There are sun loungers and deck chairs. Houses the majority of the cabins, those in categories B and C can be found on this deck.